Kudos go out to Lukas, Rufus, and Cocomino (who came up with a good alternate answer). 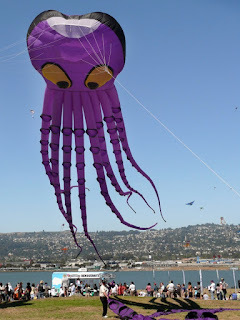 Our riddle poses the question "What creature is in the sea but also swims in the sky?" 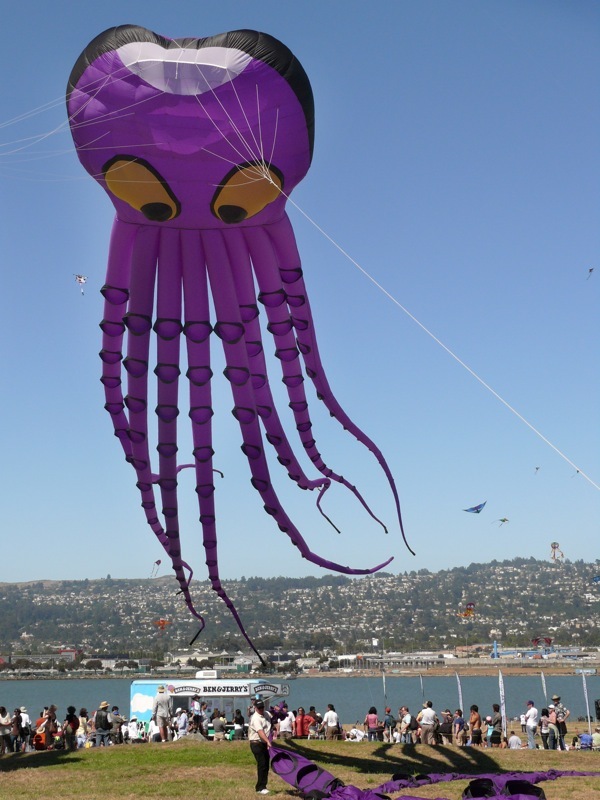 The answer lies in the fact that たこ is the word for both "octopus" and "kite." Cocomino's answer was 飛び魚 (とびうお; flying fish), which I thought was a clever answer that also seems to apply. As a side note, keep an eye out for a score chart I am going to be placing somewhere on the right side of the page to keep tally for our riddle masters.